Characters from fairy tale stories have found their places in many slot machines, which attract millions of gamblers. The Rumpel Wildspins online casino slot created by the Novomatic company has borrowed its characters from the famous fairy tale. 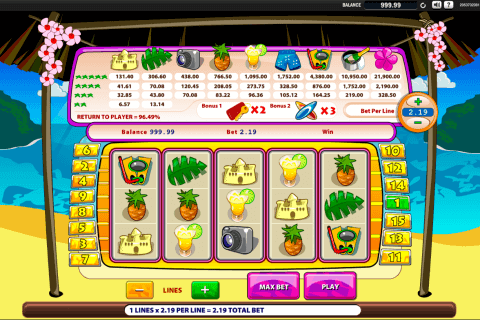 There are 5 reels and 20 paylines in this nice video slot. You can play here two bonus games and try to win the 1000-credit jackpot. 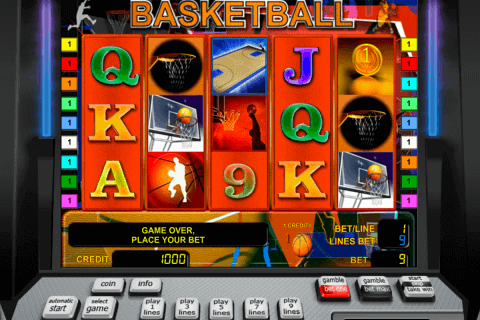 Despite the similarity of gameplays of many Novomatic slots free no download, their themes are very different and can allow your imagination to work at full. If you are familiar with the plot of the Brothers Grimm’s tale about a dwarf with magic powers and evil intentions, the Rumpel Wildspins game will be interesting for you. 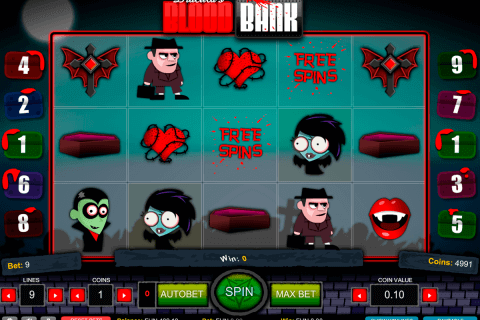 In case, you have not read this fairytale, you can still satisfy your gambling taste in this free video slot game. The Gnome image with the word WILD on it is the Wild symbol, which will help you in completing many winning sequences. The image of the Frog plays the role of the important Scatter symbol. With the help of at least three Frog Scatters on the screen, you will win 15 slot machines free spins with the Rumpel Wildspins Feature. Another name of this feature is the Accumulating Wilds bonus. According to it, every Gnome Wild symbol, which lands on the reels during the bonus game, will stay in its place by the end of the feature. 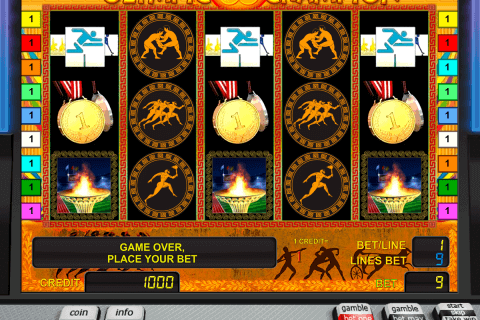 The favourite Gamble round is included in the gameplay too and can help casino players to double their wins. The action of the Rumpel Wildspins online slot takes place at night because we can see the kingdom view during the dark part of the day on the background. The reel symbols of this game are represented by the necklace, the diamond ring, golden bards, the girl, the frog, the gnome and A to 10 card icons. Discover the magic world of gnomes, treasures, and adventures in online casinos in Canada together with the Rumpel Wildspins slot from Novomatic, play slots for cash and have fun.